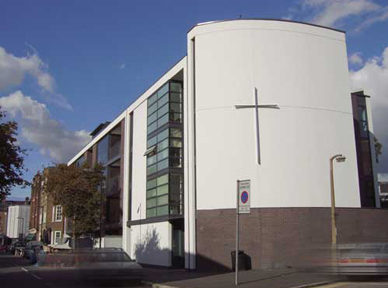 Lawrence:King were appointed in September 2004 to develop and implement the design and construction of St. Andrews Church, Short Street, London, SE1. The redevelopment, concept designed in association with Squire and Partners, provides a contemporary high quality mixed use building comprising a new church hall and flexible community hall, ground floor commercial units, 14no. luxury apartments and a rehearsal space for a west end theatre company.